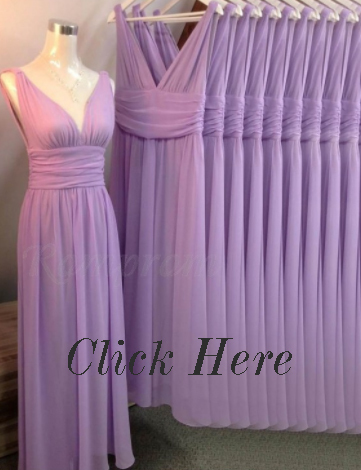 As one of the biggest trend this season, lilac has been loved with so many women. It looks romantic and fresh at the same time. Silk fabric with less detail seems like a perfect choice to achieve simple yet elegant look. Summer outfit is all about comfort. It would be too much sometimes if the dress of the bridesmaid is too ellaborate and too long which will make the bridesmaid hard to walk. That's why to avoid that, it would be much better to go for mini dress because it's more comfortable, especially for garden party. 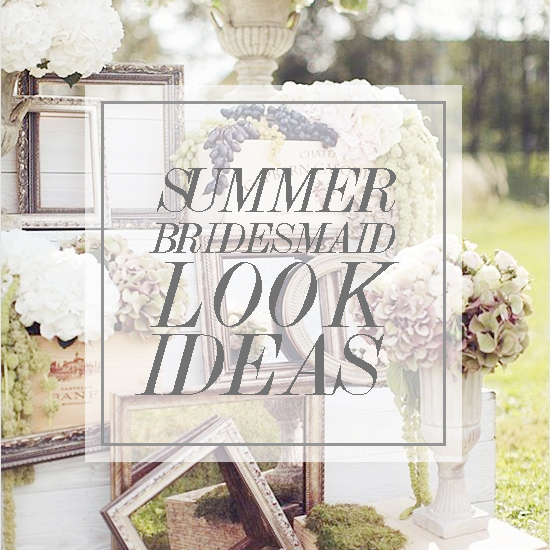 So, are you ready for summer wedding party this year ? Which look do you prefer ?